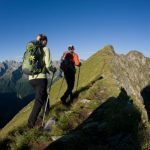 A certified guide will lead you on this splendid 7-day hut-to-hut trek via the Berlin High Trail in the Zillertal region of Austria, an area known for its stunning natural beauty and ideal conditions for outdoor activities. I will lead you on this truly special and amazing trek through the heart of the Zillertal region in Austria, as we go from mountain hut-to- mountain hut over 7 magnificent days, visiting a different one each day and reaching heights of up to 3500m, all while taking in the idyllic and gorgeous array of glaciers and lakes we will encounter. The area of Zillertal is located in the Tyrol region of Austria, just 50km from the city of Innsbruck. It has gained an enviable reputation as a fantastic outdoor activity spot, and also has a long, rich and distinguished local culture. We meet on the morning of the first day, where all relevant safety and trek information will be given out. 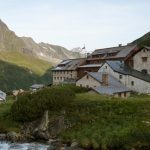 Over the course of the subsequent week each day will be devoted to reaching a new hut, as we traipse and travail over the high ridges above the massive valleys below, an astonishing scene of typical alpine Austrian beauty. 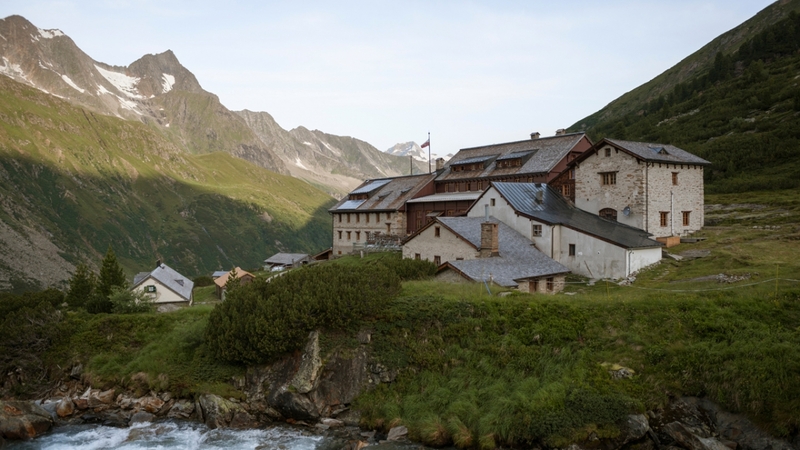 The landscape and terrain is fascinating, as we encounter glaciers, lakes and alps, whilst staying at huts such as the Berliner Hutte, Friesenberghaus and Kasseler Hutte. By the end we will have seen the best scenery that Austria has to offer, while also pushing ourselves with our daily treks between the nice and quaint huts. 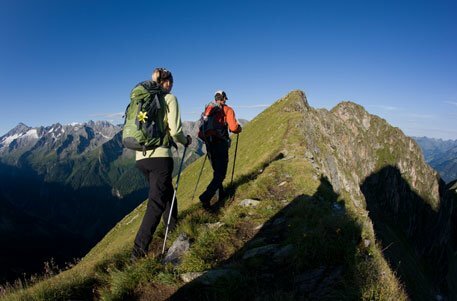 Tackle the Berlin High Trail and see the awesome sights of Zillertal – book now to experience! Price is to split between group.